1. Harrah’s Cherokee Casino: Located in Qualla Boundary at Cherokee, North Carolina, Harrah’s has a wide selection of video casino games, digital tables for table games like Black Jack and Craps, and commendable hotel service, and is often the first recommendation when looking for a casino near Atlanta. 2. Creek Casino Wetumpka: Located in Wetumpka, Alabama and a good 3 hours drive from Atlanta, it is one of the closest casino resorts available with more than 1000 available gaming machines. 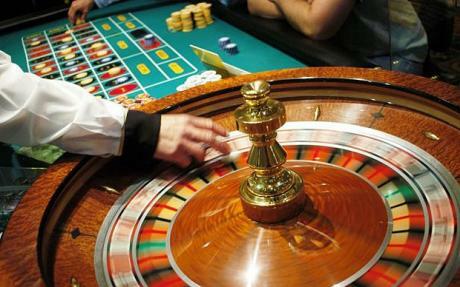 While it was originally small, the developers are planning to expand both the casino and resort come 2014, increasing the total number of casino games to 2000. 3. Wind Creek Atmore: Located in Atmore, Alabama and founded by the same company behind Wind Creek Wetumpka, the resort has at least 57,000 square feet of gaming floor with more than 1,500 gaming machines including slot machines, video poker and wheel of fortune. For those also looking to unwind, Wind Creek also houses a 236 room luxury hotel complete with both relaxing and entertaining amenities including a spa, cinemas, a bowling alley, bars and restaurants. 4. Diamond Casino: If you don’t mind going on a gambling cruise, the Diamond Casino Riverboat at Savannah could fix up your gambling needs. The three-floor luxury ship offers a wide variety of electronic slots and real table games. The ship also hosts several tournaments, including black jack tournaments weekly. It can be quite daunting when you have to drive at least 3 to 6 hours to find the nearest casino, even more so when the places aren’t as grand scale as the casinos in Las Vegas. But depending on what you’re looking for, and if all you are after is a little bit of fun and hopefully win something out of it, then the growing chain of casinos near Atlanta are at your service to cater to your gambling needs. 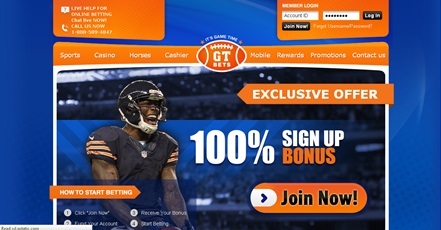 What are the Best Online Sports Gambling Sites?